Meet King Lewis The Second, aka Lewis Yuyi, (above) currently employed at Ngulide Lodge in Livingstone but much better known in the city as a presenter on Zambezi 94.1 fm, Livingstone’s leading local radio station and coincidentally hosts of the Chanters Lodge Experience with the Milli Jam Ingredient featuring Jay Hillz. Lewis was our guest on the most recent edition of the programme. Our show airs every Sunday night at 20.30 hrs for an hour live and has been a constant on the station since 2007! Lewis told listeners that he was ‘born and bred’ in Livingstone and that he was educated at David Livingstone High School in the city. He had subsequently obtained a certificate in marketing. His first connection with Zambezi fm was when he had joined the Fan Club. Lewis is a member of Livingstone Lighthouse Church and is ‘born again’ we were told. This life changing event led him to an interest in gospel music. 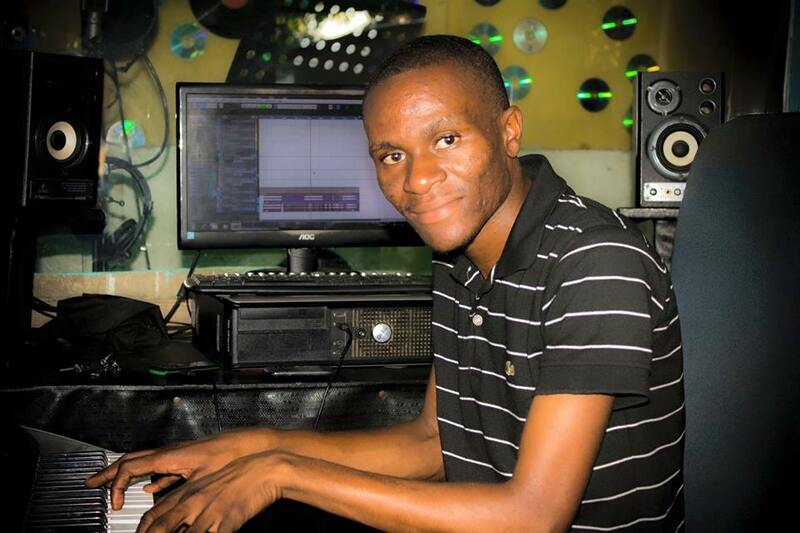 Putting ‘two and two together’ Lewis became the presenter of 4-2-6, Zambezi fm’s two hour Sunday afternoon gospel music show, and this led to Lewis becoming further involved in other Zambezi fm shows on a part time basis. Feeling the need to have full time employment he had successfully secured a job with Ngulide Lodge and luckily, he was now delighted also to be back at Zambezi fm on Sunday afternoons. There was no gospel music on this show and in fact there was also no Milli Jam who was indisposed so Jay was the Ingredient and a good one too! We dropped tracks from Little Mix, Sam Feldt, Robin Schultz, John Newman, Big Sean, KB, DJ Mzengaman and Lady-X. Hot stuff! Lewis told listeners that he was ‘still single but not really’ as he and the mother of his daughter intended to marry next year. Lewis said that as an experienced event organizer the wedding arrangements should not be an issue, though he wasn’t quite so sure about the lobola demand! At home he confessed he listened more to traditional Zambian Kalandula music than gospel and said his favourite artist is the late great PK Chishala. (A controversial Zambian performer with whom I had a ‘confrontation’ at a show for KK way back in 1991 – but that’s another story). King Lewis follows soccer mostly because his friends do, and said his favourite team is Barcelona. Asked where he would like to be and what he would like to be doing ten years’ from now, our guest said that he would like to have different trades, have studied different subjects and be working for the BBC in London. Why not? We said.